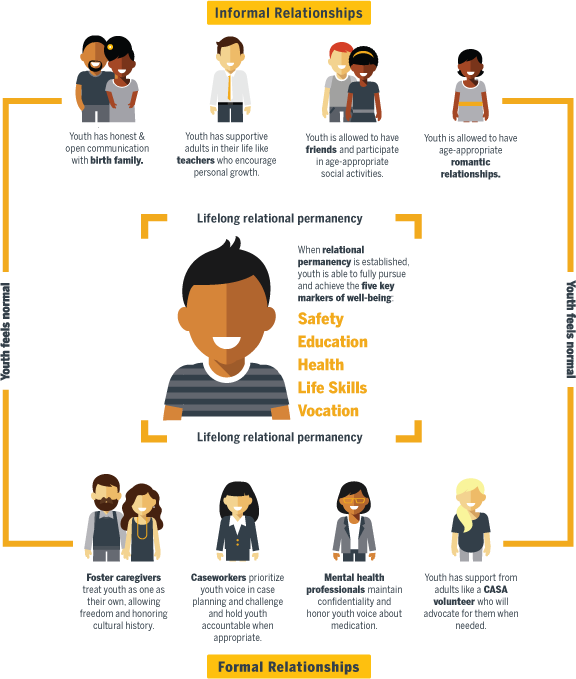 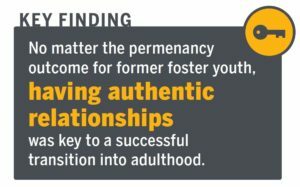 Home » Reports » The Texas Youth Permanency Study Pilot Study Report is now available! 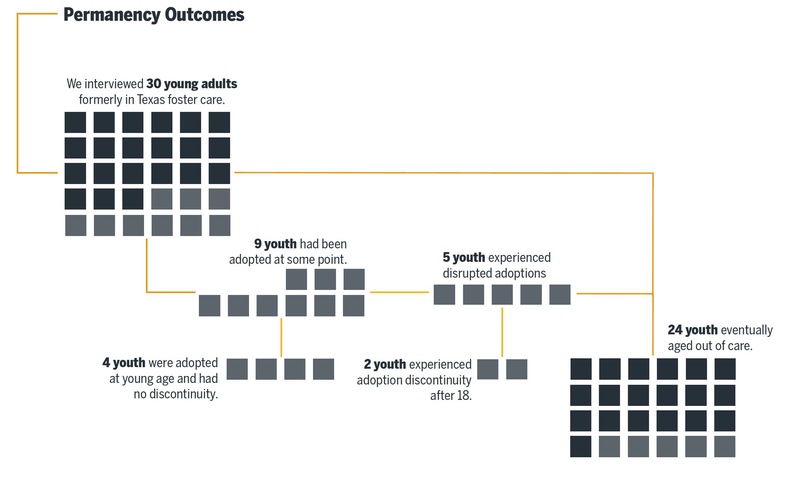 How do foster care experiences shape outcomes in emerging adulthood? 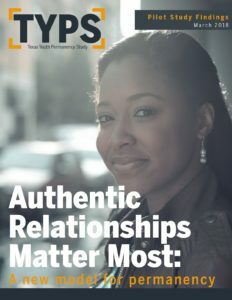 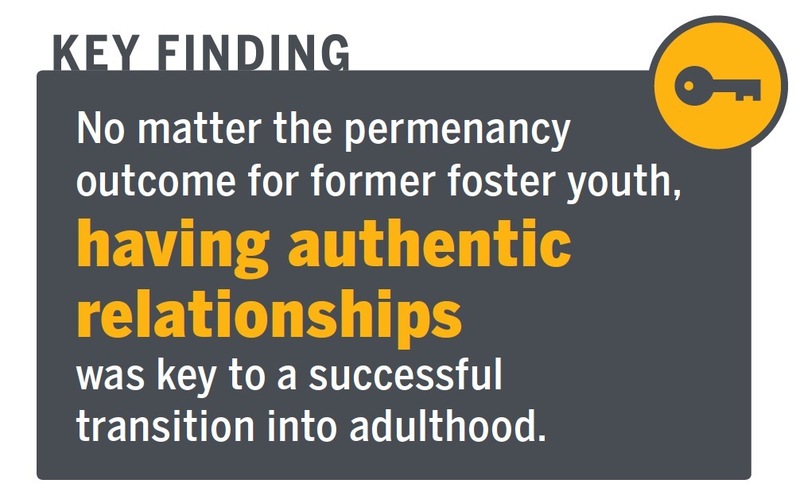 To what extent do older youth who are adopted from foster care, returned to their family of origin, or remain in permanent managing conservatorship maintain stable and nurturing connections in emerging adulthood?